G3SVL, G3TXF, G3WGN, G3WPX, G2NF will be active as VK9XG from Christmas Island, IOTA OC - 002, 17 - 29 October 2018. Nigel CAWTHORNE, FALCONS, ST GEORGE'S AVENUE, WEYBRIDGE, SURREY, KT13 0BS, England. The Big Gun at Christmas Island. Author - redfork7. 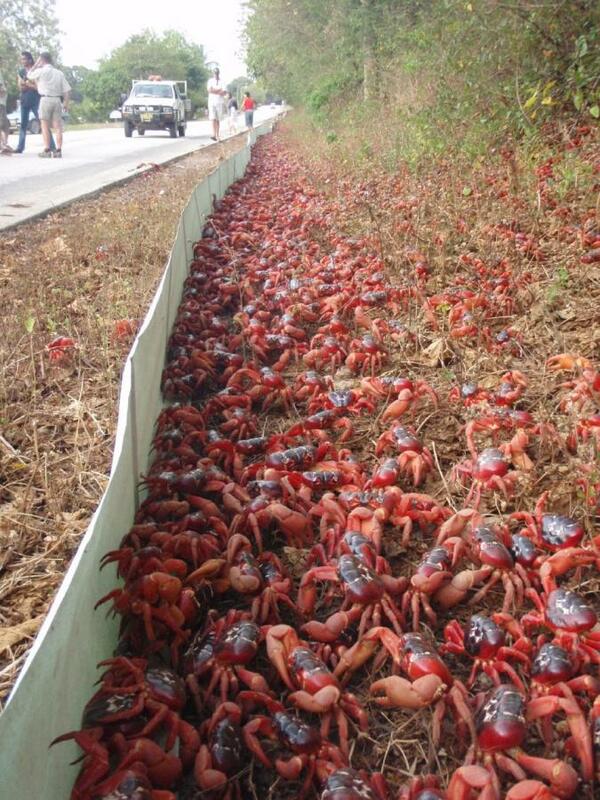 Red Crab Superhighway, Christmas Island. Author - alienthain. 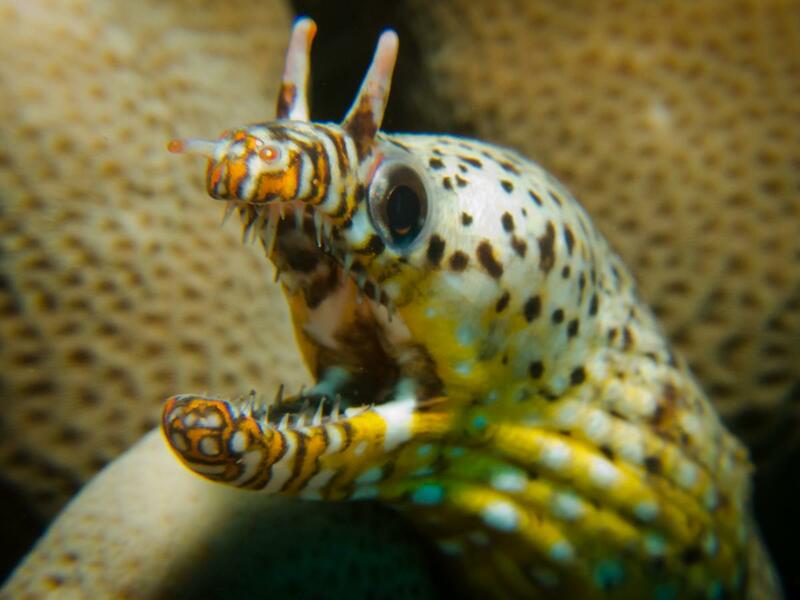 Dragon Moray showing its teeth, Christmas Island, Australia. Author - John Faulkner. VK9XG. Where is Christmas Island located. Map. Very helpful and interesting. Thank you!! !